Three very contrasting images to show you today! 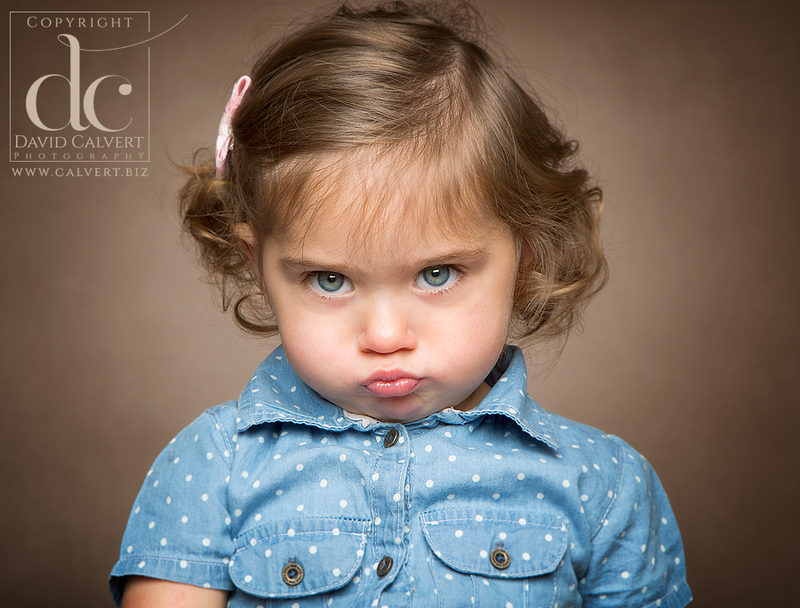 Starting from the top, this is little Monica, who pulled this face after I started pulling faces at her. I need to work on my face pulling technique! 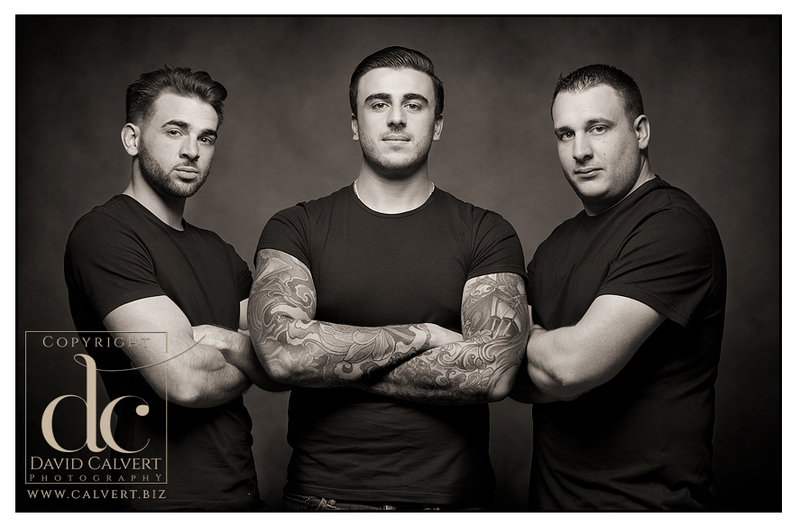 Next we have a really strong portrait of brothers Reece, Kyle and Callum. They look pretty tough in this shot, but in reality all three of them were an absolute pleasure to work with. 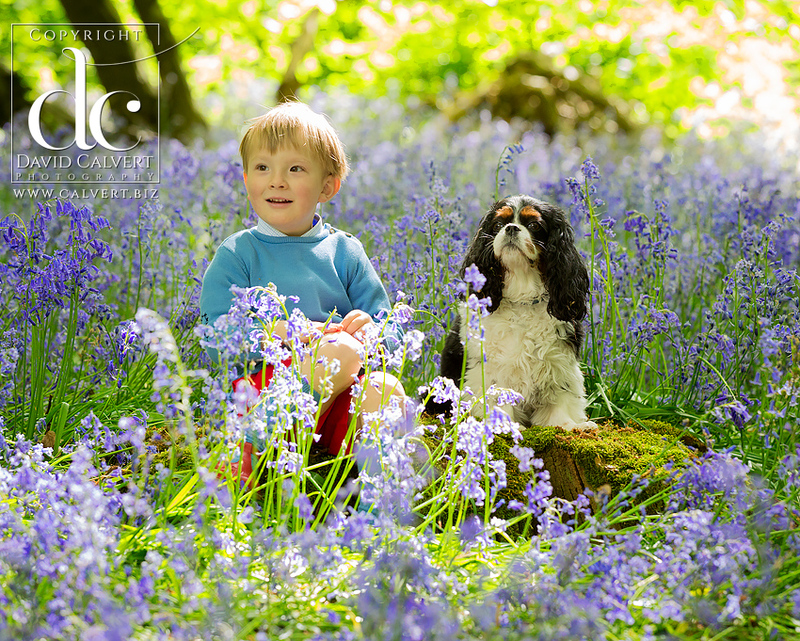 Finally we have little Henry and his dog Jemima enjoying a spring morning in the bluebells. Henry is a regular visitor to my studio, and he’s always great fun to photograph. All photographs: © Copyright David Calvert 2017. All rights reserved. Copying strictly forbidden by law.